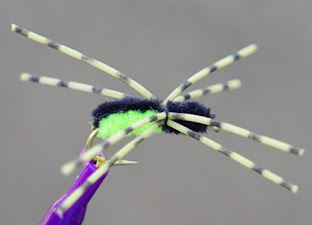 Louisiana Fly Fishing: SweatFest 2019: no celebration this weekend! We're now in the second half of our annual SweatFest - the festival no one likes to celebrate. As is typical, the hottest days come in late July through mid-August. Currently, the situation is compounded by a large ridge of high pressure over a four state area. 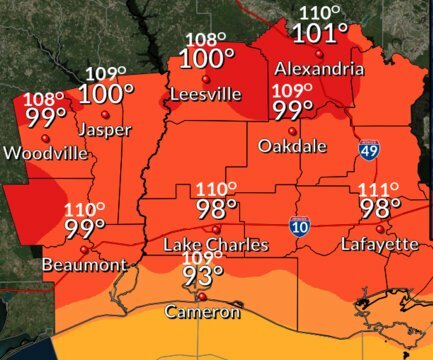 A heat advisory has been issued this weekend for north, central and southwest parts of Louisiana. Maximum daytime temperatures in the upper 90s up to 105 degrees - combined with high relative humidities - will result in maximum heat indices of 105-110 degrees. Persons involved in outdoor activities - especially fishing - should take extra precautions. Know the signs and symptoms of heat exhaustion and heat stroke. Wear light and loose fitting clothing and drink plenty of water. Be prepared to move to a cool and shaded location. Fishing in the advisory areas has been mostly poor, fair at best, over the last couple of weeks. 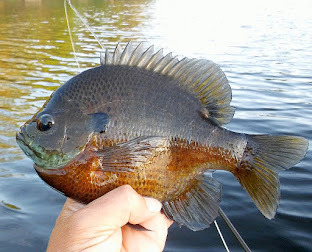 Mid-July through August is the time of year when I do the least amount of fishing. Even January has much better days. 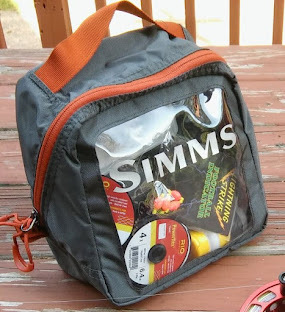 Too hot to fish? Tying flies gives an indoor alternative during the second half of SweatFest.Nearly 80 percent of the flies I use during the year are tied during this "down time". With each batch of a particular fly, some are put into the fly box, while the better ones are placed into "donation bin". Later flies from that donation bin will be put into separate boxes for donations to club events in 2019.